We’re back with more Muppet bios to get your ready for the new Muppets film due out very soon! Let us introduce (or reintroduce) you to some of the gang that never really got the spotlight like Sam Eagle, The Swedish Chef, Walter, and the newest Muppet – Constantine. 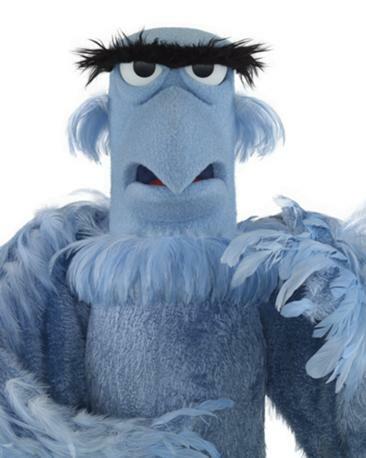 Sam the Eagle is a strict and serious American eagle who takes his role as an American symbol responsibly. He shows a lot of American patriotism, although his knowledge on his own culture can often times be wrong. 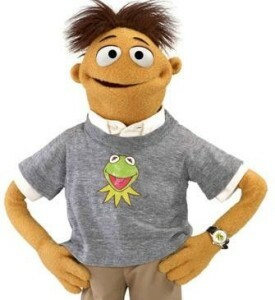 He is cool-headed compared to most of the Muppet cast and tries to contain the chaos on The Muppet Show. 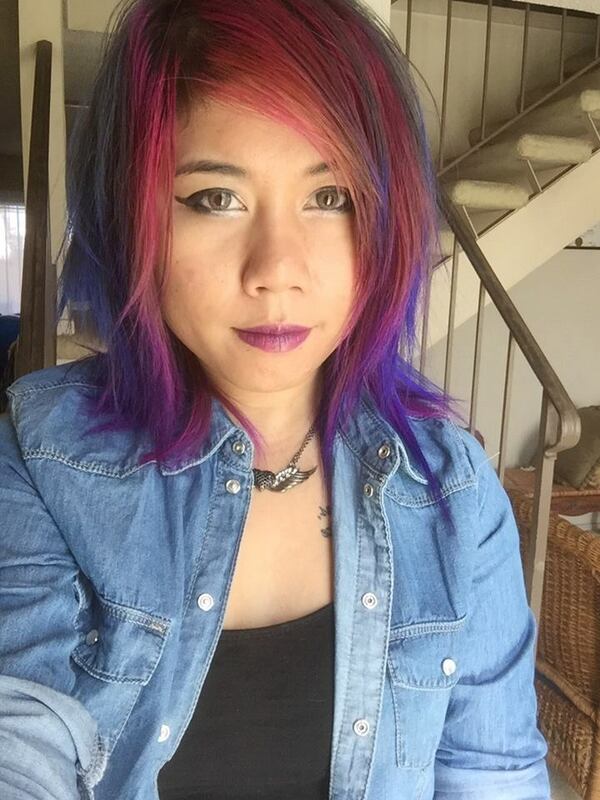 Sam acts as a censor for the show, but his attempts to make the show more appropriate often get ignored. 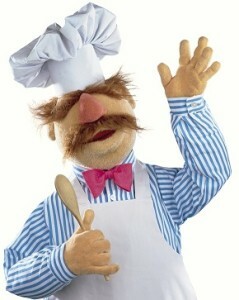 The Swedish Chef is usually shown in the kitchen preparing a recipe. It is difficult to understand him because he usually speaks in gibberish, with a few English words thrown into his dialogue. He sometimes uses random items like firearms instead of regular cooking utensils while he is preparing food. He is often unsuccessful with making dishes out of live animals. For example, in A Muppet Family Christmas, the cast of Sesame Street joins the rest of the Muppets cast. When the Swedish Chef spots Big Bird, he obsesses over serving Big Bird as a dish. But when Big Bird gives the Swedish Chef a present, he has a change of heart. There have been other instances where chickens, cows and other livestock have tricked him to get out of being cooked. Walter is a huge fan of The Muppet Show and is first introduced in the film The Muppets. At the beginning of the film, the cast of The Muppet Show had all gone their separate ways. Walter meets his hero Kermit the Frog and helps him reunite all the Muppets to save Muppet Studios, which is in danger of being destroyed by Tex Richman so he could drill for oil. After meeting Walter, the Muppets are motivated to restart their show business careers and accept Walter as the newest Muppet member. 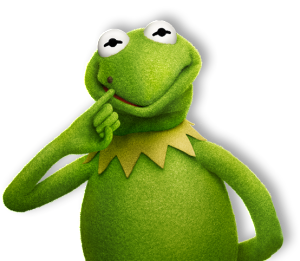 Constantine is the distant cousin of Kermit the Frog and grew up in “Pond-sylvania.” Although he speaks in a Russian accent, he cannot speak Russian. He is introduced in Muppets Most Wanted as the main antagonist, alongside his best friend Dominic Badguy. Constantine is the “Number One” criminal and is great at “hopping” from once place to another to avoid getting caught. He says he could get used to the Hollywood lifestyle instead of the Gulag. Now that you know some of the Muppets, will you be seeing “Muppets Most Wanted” in theaters starting March 21? Let us know in the comments! Next story 5 Years of (D)23.